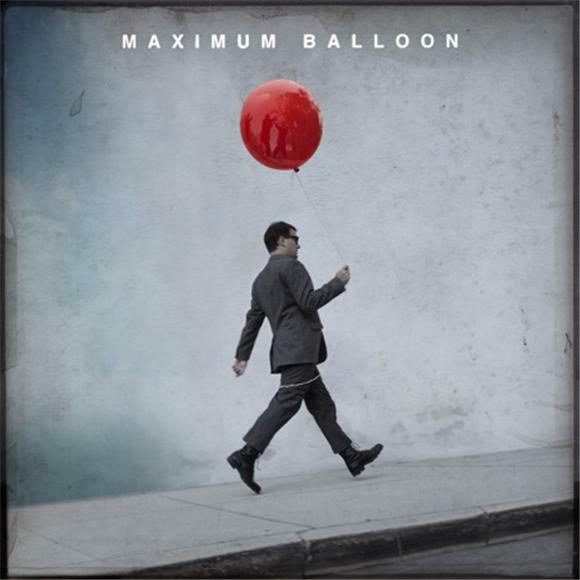 You can now hear Maximum Balloon's entire self-titled album at their Myspace. The Dave Sitek helmed band is more like a collaborative project, involving plenty of the supporting cast of his career. Guests including Kyp Malone (TVOTR), Little Dragon, and Holly Miranda.